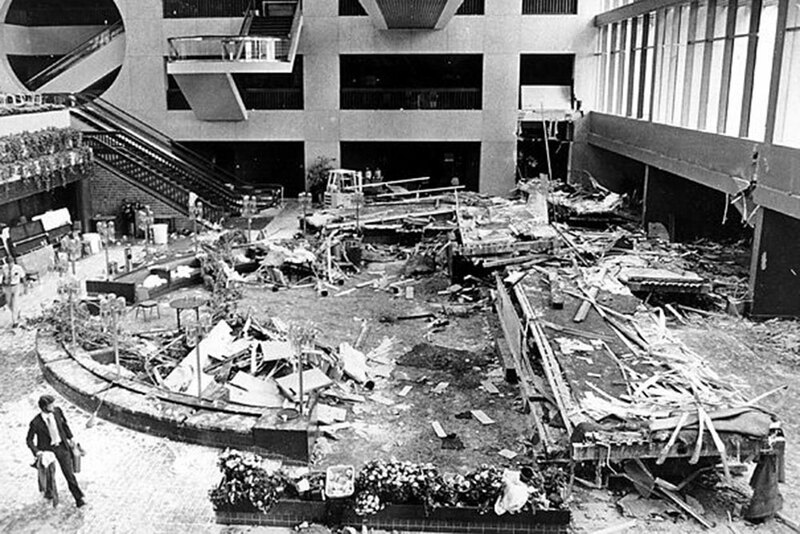 The July 17, 1981, collapse of the skywalk inside the Hyatt Regency in Kansas City, Missouri, left 114 dead and 216 injured. Bill Quatman, general counsel for Burns & McDonnell, on Feb. 18 will discuss the lessons learned from the 1981 Hyatt Regency skywalk collapse. The disaster left 114 people dead and another 216 injured. Four decades later, there is still plenty that engineers, architects and others can learn from this event. Bill Quatman, general counsel for Burns & McDonnell, will discuss the lessons learned from the Hyatt Regency collapse, in a presentation Feb. 18 at 6 p.m. in Othmer 106. This event is co-sponsored by eSAB, Tau Beta Pi, Pi Tau Sigma, ASME, IEEE and NSPE Southeast Chapter. 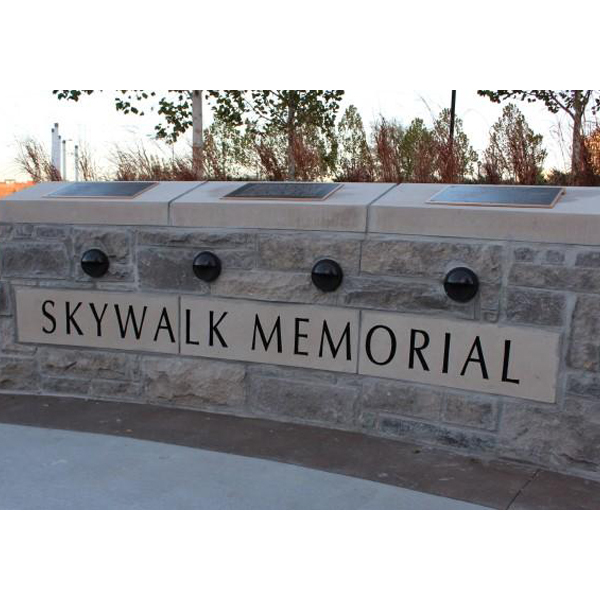 Quatman will tell the inside story about what happened and the events leading up to and following the skywalk collapse – including the disciplinary charges against the two design engineers and their firm. Identify opportunities to catch the fatal design flaw that went overlooked by the structural engineer.